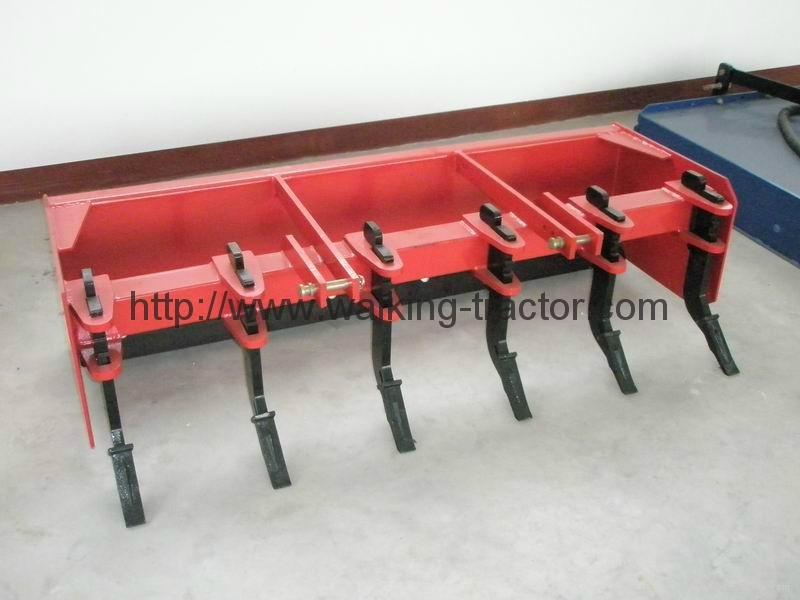 The series of box-type motor grader is a use of the scraper blade flat ground moving machinery. 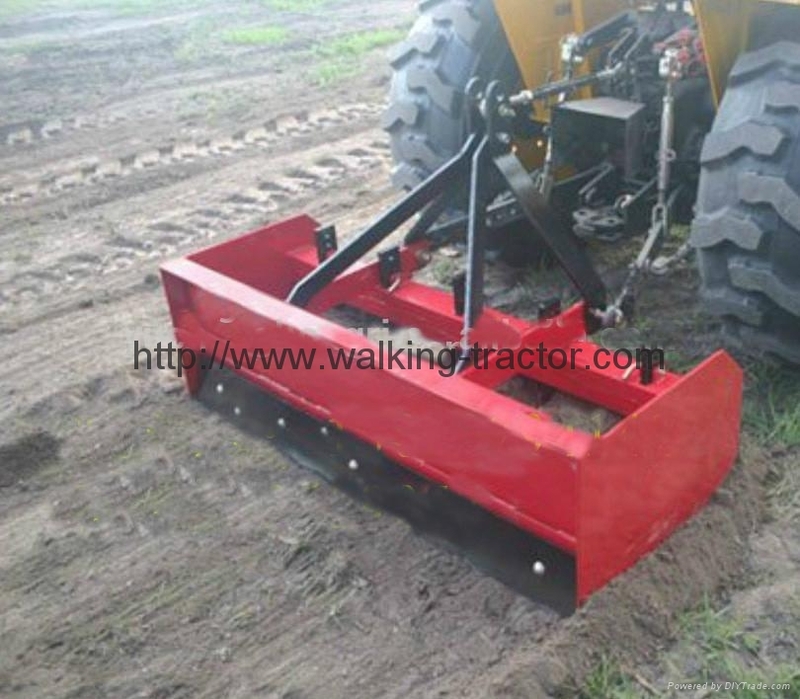 Blade mounted between the mechanical front and rear axles, you can lift, tilt, swivel and extended. 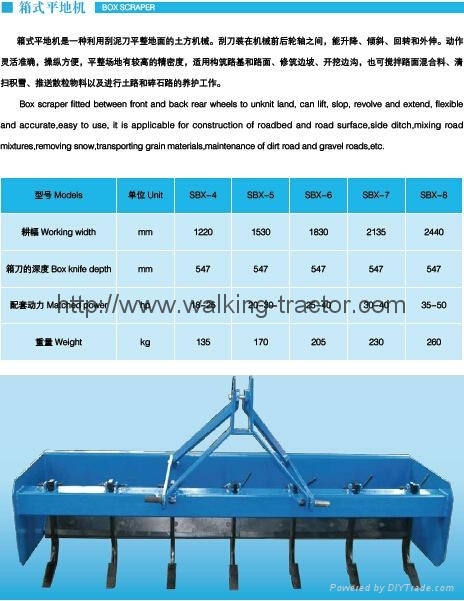 Action flexible and accurate, easy to operate, with high precision flat ground for constructing roadbed and pavement, construction of slope, excavation of ditches, the mixture can be stirred pavement, pavement sweeping snow, pushing granular materials as well soil and gravel road maintenance work.